Dubbed “The Jewish Jordan” by Sports Illustrated in 1999, Tamir Goodman is a former professional basketball player and current successful entrepreneur, coach, educator and motivational speaker. Tamir was ranked the 25th best high school player in the country. He gained national attention after averaging over 35 points per game his junior year, all while remaining faithful to his Orthodox Jewish upbringing. Tamir was named MVP of the prestigious “Capital Classic All-Star Game,” an award won by Shaquille O’Neal, Lebron James and other stars. Tamir then made history as the first Jewish basketball player to play D-I college and professional basketball without playing on the Jewish Sabbath. Despite receiving a full scholarship to number-one ranked University of Maryland, Tamir chose to play for D-I Towson University, as their schedule better accommodated his religious observance. The first freshman to start at Towson in over a decade, Tamir was presented the Coach’s Award for his performance on the court and in the classroom. After the Sports Illustrated article, Tamir was featured on 60 Minutes, ESPN, CNN, Fox and many others. He was covered in The New York Times, The Washington Post and in media sources across the United States, Israel and around the world. 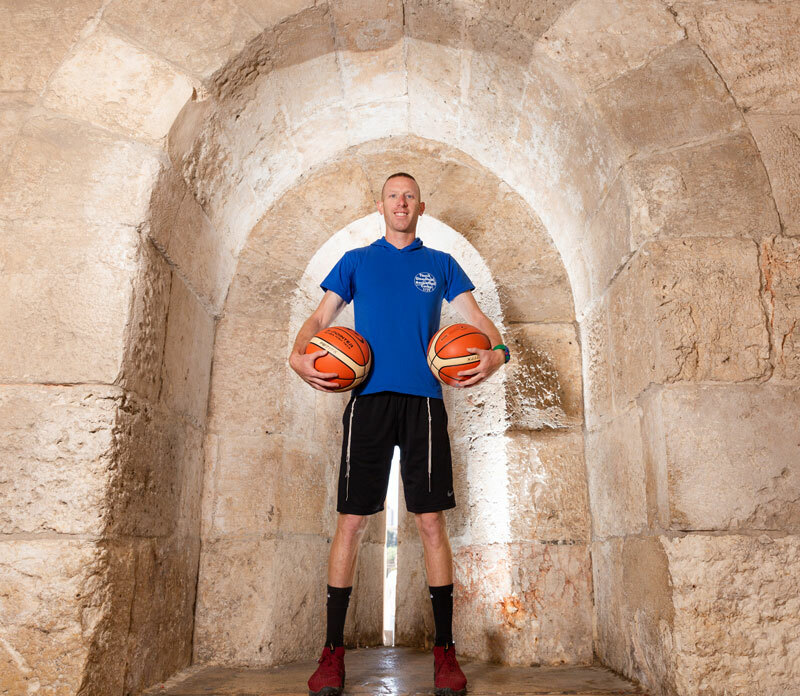 After a seven year long basketball playing career for some of the best Israeli teams including Maccabi Haifa and Givat Shmuel, Tamir retired from professional basketball in 2009 after suffering career ending injuries. 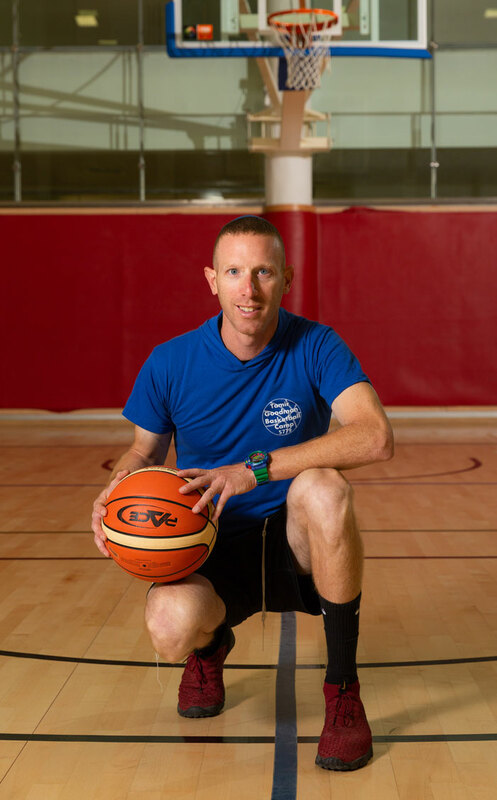 Tamir currently runs a world class summer overnight basketball camp in Jerusalem for players from around the world; leading sports based programming for trips, schools and organizations; in demand Bar Mitzvah and Bat Mitzvah clinics featuring special chesed opportunities; and much more. Tamir has coached over 5,000 kids and has run basketball camps and programs across the U.S. with Israeli NBA player, Omri Casspi. Tamir is also the founder of Zone190, a training device being used in the NBA, and of Sport Strings Tzitzit. He is the published author of the “The Jewish Jordan’s Triple Threat,” an international motivational speaker, and a sports and business consultant. Tamir holds a B.A. in communications and lives in Jerusalem with his wife and five kids.